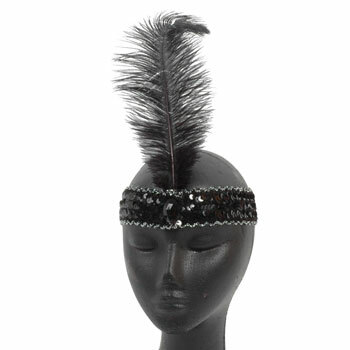 Inside The Costume Box: Hosting a roaring 20s theme party? 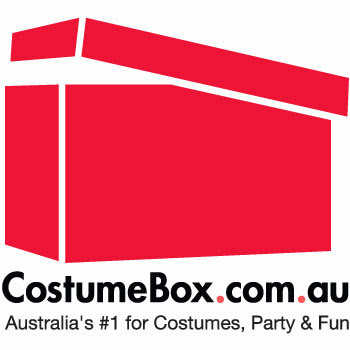 Costume and party ideas! The Jazz Age, Roaring 20s, Golden Era... with a clash happening between the conservative Victorianism of the previous decade and social liberation on the rise, sparks were flying in the 1920s. The war was over, there was a break from the traditional and people liked to party! No wonder this is such a popular theme for fancy dress! 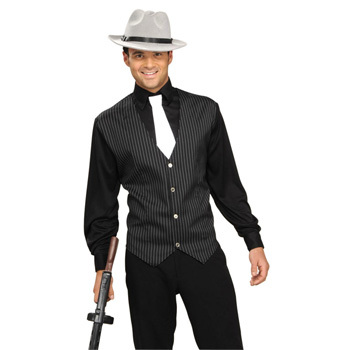 Think Gatsby, prohibition, Capone, flappers, and the Charleston. 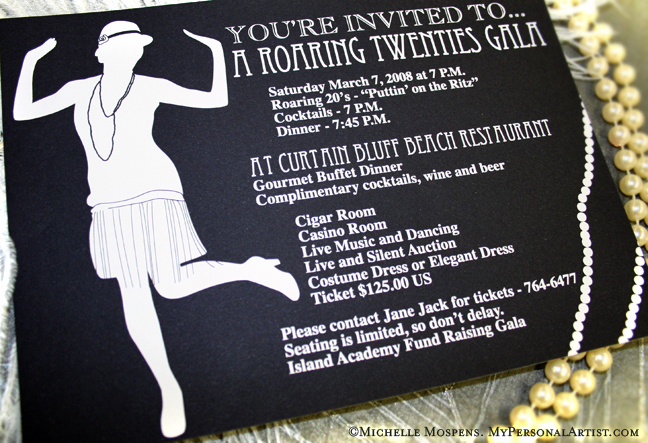 Set the tone with the invitation, whether you are sending out a print one or using an online service like evite.com or Facebook, use the art deco, 1920s font popular of the era. Make sure to encourage your guests to dress up. 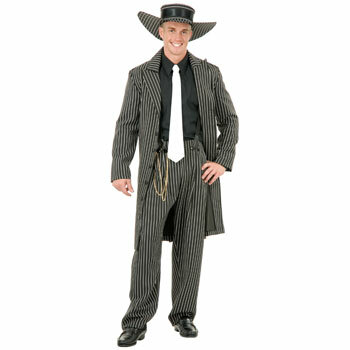 Use an image of a woman in a flapper dress and a bloke in a zoot suit to give your guests a starting point for their costume ideas. Plant your biggest mate behind a peep-hole at the door in a 3-piece suit and arm your guests with a password they have to use to get in. Set up a bar with tables and chairs. Cover the tables in white table clothes and drape red fabric from the walls. Goldfish in bowls on the tables, strands of beads, feathers, and bows will dress up the tables. Put red or pink light bulbs into lamps. Hang movie, fashion and music posters of the era. If you can't find any you want to buy at a poster shop, check out Zazzle where you can create your own posters and get them shipped within 24 hours (there are heaps of images of Roaring 20s posters on google). Use art-deco picture frames if you can. 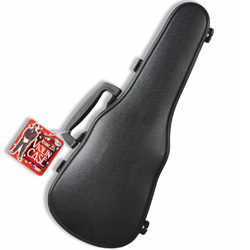 If you can get your hands on some brass instruments, popular of the time, hang them around the room. Back-room bars often hosted gambling, so set up a casino. 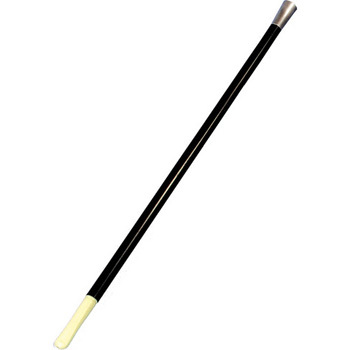 Poker, roulette, and blackjack tables will fit in with your gangsters and flappers, as well as giving your guests something to do. Play silent films from the 20s on a screen or project against a wall. Check out our Top 5 Silent Movies of the 1920s list here. Set the tone with the music of the time. We're talking jazz, jazz and jazz here, especially Dixieland jazz. This was the era of the first radio stations and phonograph records. Louis Armstrong, Duke Ellington, and Ethel Waters ruled the airwaves and the Charleston was the dance of the decade. Make sure to keep the music upbeat and leave room for a dance floor. iTunes has some great compilations of the Roaring Twenties and Charleston music. Or hire a jazz trio to play live and set up a mock stage area in your speakeasy! What you wore wasn't just a trend in the 1920s, it was a statement. There were great leaps in political, social and cultural freedom happening at this time and as in any period this was expressed in fashion. 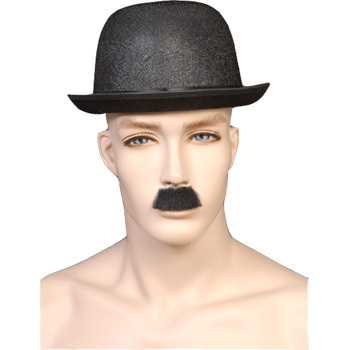 Flapper dresses, bare arms and legs, feather headpieces and cigarette holders for the ladies; zoot suits, fedoras, and suspenders for the men. The icons of the time were Greta Garbo, Ella Fitzgerald, Coco Chanel and Louise Brooks. Make sure it has tassels, shows some knee, and looks great with beads and a feather boa and you'll be on the right track. Silent films were the rage and influenced fashion and make-up of the time. Check out this video for hints on make-up. Charlie Chaplin, Jack Dempsey, Al Capone, Duke Ellington, and Babe Ruth were all celebrities of this era. There are tons of costume ideas in any of these characters. The musicians, actors, sports legends and gangsters of the 1920s had heaps of style. Keep it slick! Although the 1920s were a time of prohibition, people certainly drank, but mostly rough and tough cocktails made from backroom distilleries. Bathtub gin was popular, and definitely the drink of the decade if you go by Mr. Boston's drink guide. Get some big metal bins filled with ice to serve drinks from, or fill the tub! Snacks and food of the time were simple, just remember the last time your nan hosted and you'll be on the right track. Deviled eggs, veggies and dips, Waldorf salad, chips and nuts. Use ornate platters and bowls to serve, or get creative by using a fedora upside down or an open violin case as a serving dish. BBC has a great TV show where they travel through time to give you a window into eating and drinking habits of certain time periods. Check out the YouTube section on The Supersizers Eat the 1920s - highly entertaining! Charleston contest. Get everyone on the dance floor and see who can last the longest! Stage a raid of the club. Have mates dressed as cops and detectives bust in Elliot Ness style. Casino tables and gambling were popular in speakeasy's. Hire tables and let guests use their winnings to bid on prizes or use real money and donate the takings to a charity. Great idea. 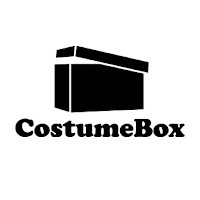 So let your guests know you appreciate their efforts in creating their costumes. 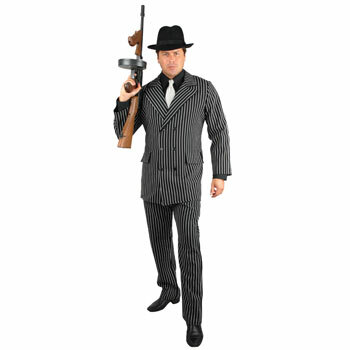 There are lots of costume ideas and I love to wear a gangster suits for men during these event as a commemoration to my ghetto past. Fabulous style and trends..Great coverage of fashion styles...Online Stores now a days has raised the marketing standards and gives out their best deals to the customers..Keep Sharing !! !